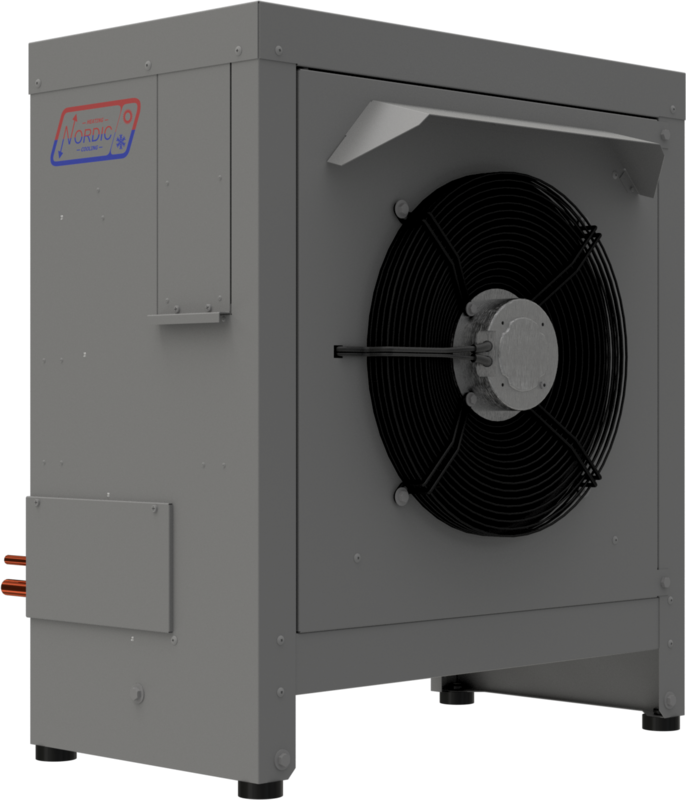 The Nordic® product line has a heat pump to suit every type of home or commercial building. From small residential geothermal units for renovation projects to large-scale commercial heat pumps, we’ve got the right product for you. Browse our heat pumps below to learn more.